SOLD!!! 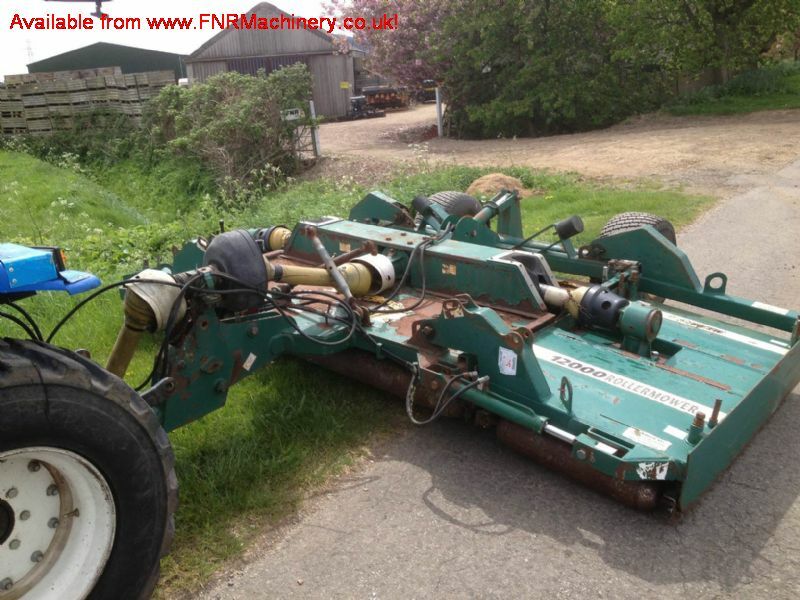 MAJOR TDR 12000 BATWING ROTARY TRACTOR PTO SOLD! 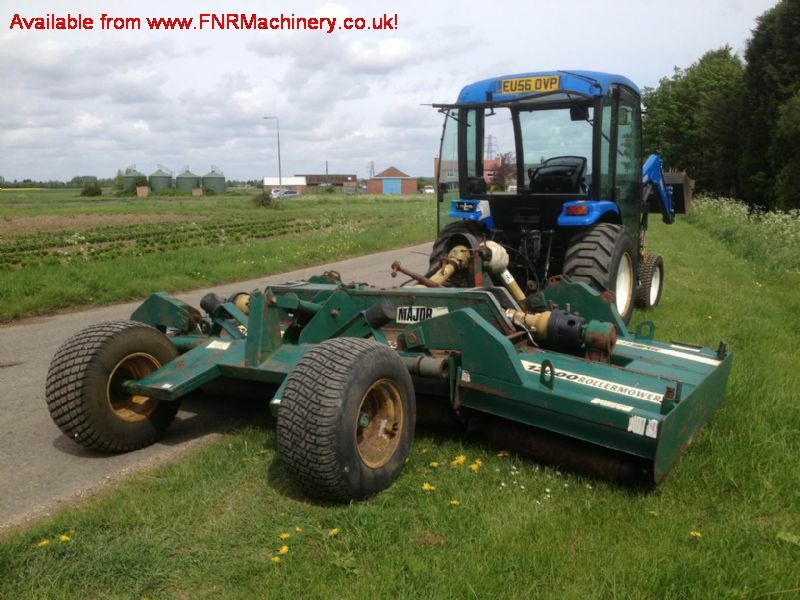 Brief Description: The Major TDR 12000 3pt Roller Mower is for tractor usage, is pto driven and has road wheels for transportation. This batwing 3 deck, roller mower, folds in for ease of movement and those narrower spaces. 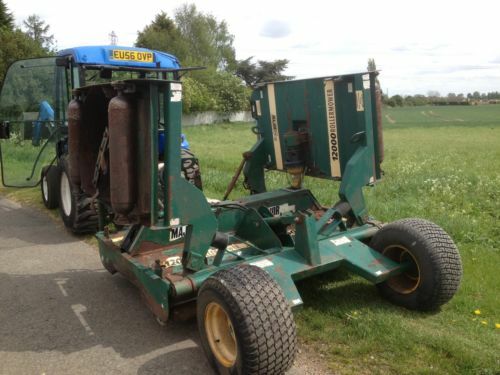 It is a mower great for football pitches, cricket, polo grounds etc, where you need to be able to cover a large area effortlessly. 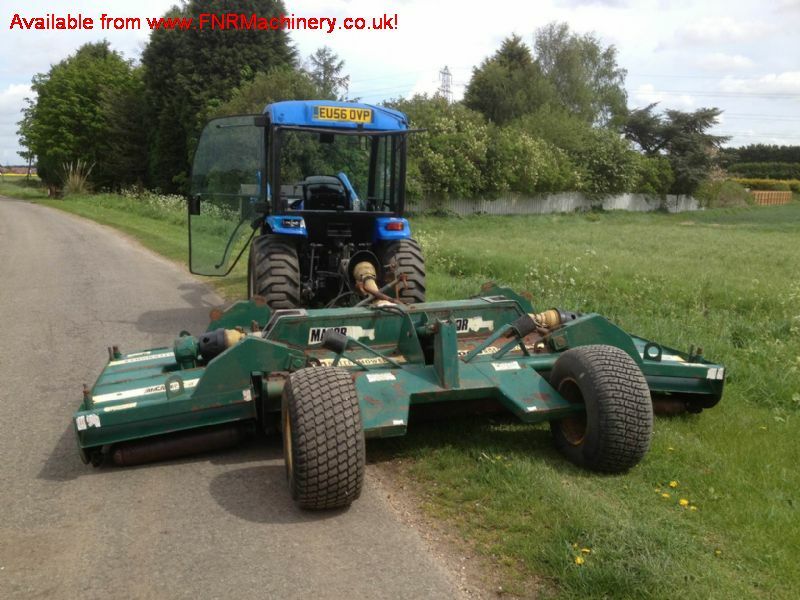 This sale is for the Mower only and NOT the tractor.